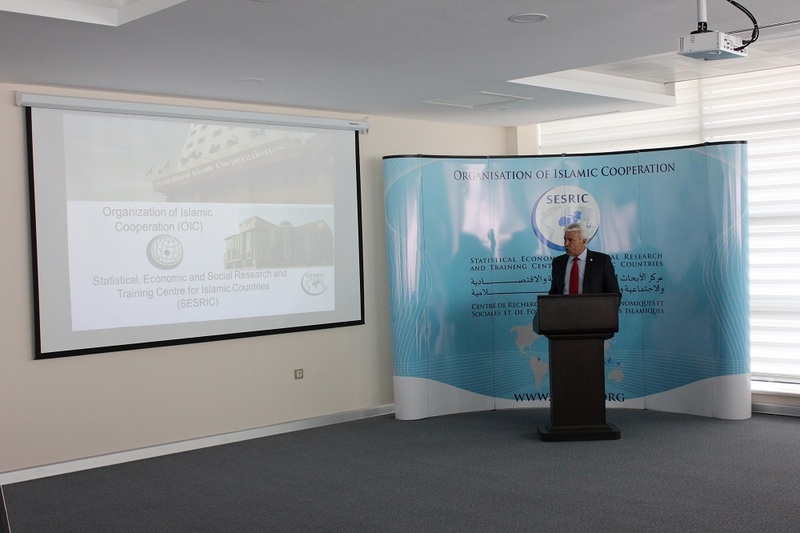 A delegation of representatives from 25 OIC countries visited SESRIC on 7 April 2017. 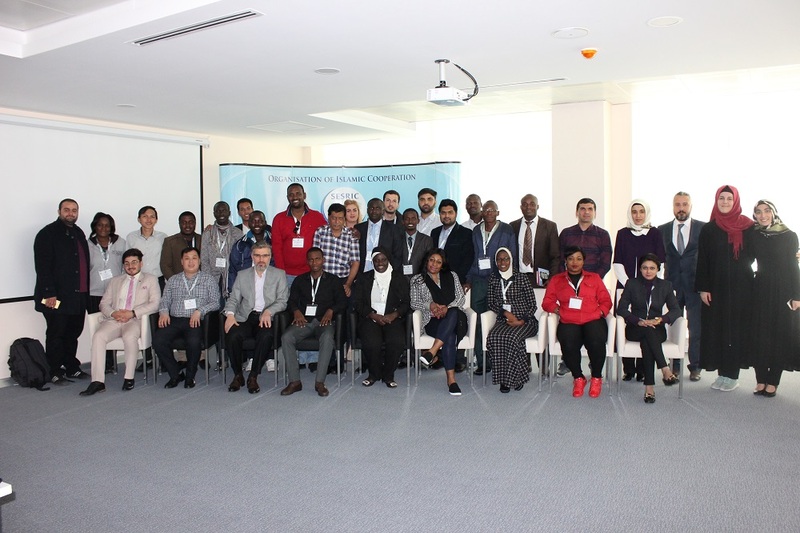 The visit was part of the Training Programme on International Trade Unionism and Social Policy organized by the Center in collaboration with MEMUR-SEN and TODAİE. 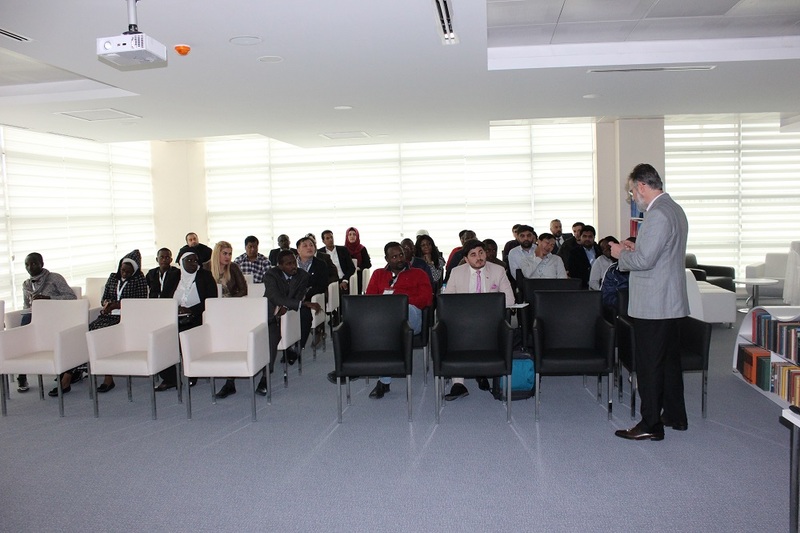 This visit aimed to offer more information about SESRIC’s experience and knowledge on developing the capacities of Member Countries in areas such as social policy and the international trade and related fields. The guests were welcomed by H.E. Amb. Musa Kulaklıkaya, Director General of SESRIC, where he addressed the guests. 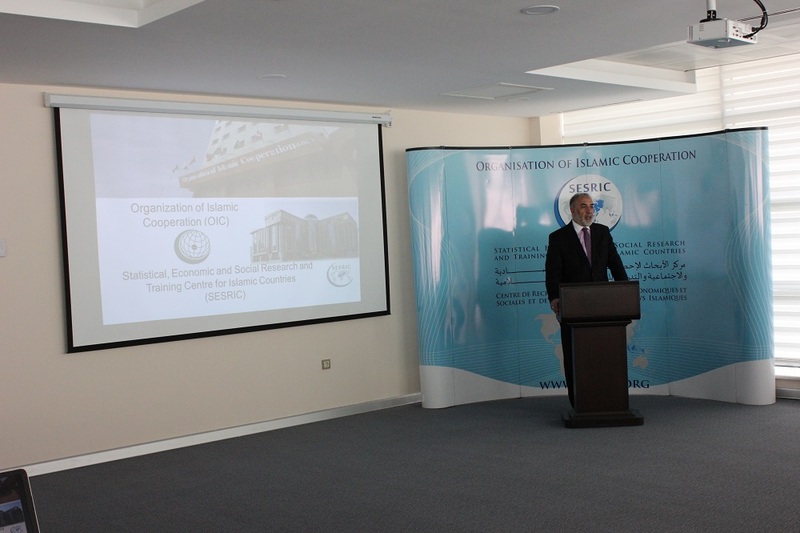 Furthermore, the Assistant Director General, Nabil Dabour, gave more information about the history, structure and mandate of SESRIC and other OIC institutions. 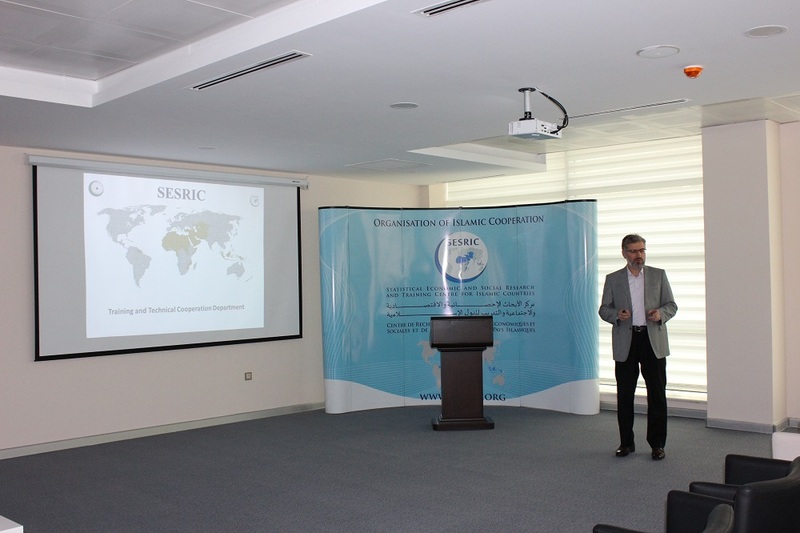 At the same time, the guests had the opportunity to know more about SESRIC’s research and the State of OIC Labor Market, presented by Dr. Kenan Bağcı, Senior Researcher at the Economic Research Department in SESRIC. Mrs. Zehra Zümrüt Selçuk, Director of Statistics and Information Department, gave a presentation of statistics and information in SESRIC. At the end, Mr. Mehmet Fatih Serenli, Director of Training and Technical Cooperation Department, informed the guests about the work done by his department. 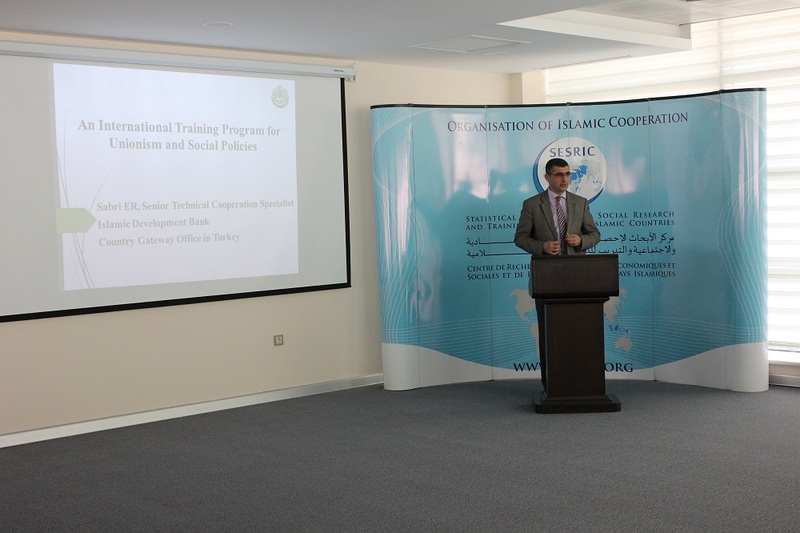 The Training Programme on International Trade Unionism and Social Policy started on 01 April 2017 and will continue for 2 month and is geared towards obtaining a common background with respect to labor and international relations, improve external relations capacity of confederations, facilitate exchange of knowledge and experience, and provide a ground for the establishment of cooperation among the confederations. The programme will also provide the participants with a chance to improve their awareness and knowledge with issues related to trade unionism and social policy.